#CultureMatters. 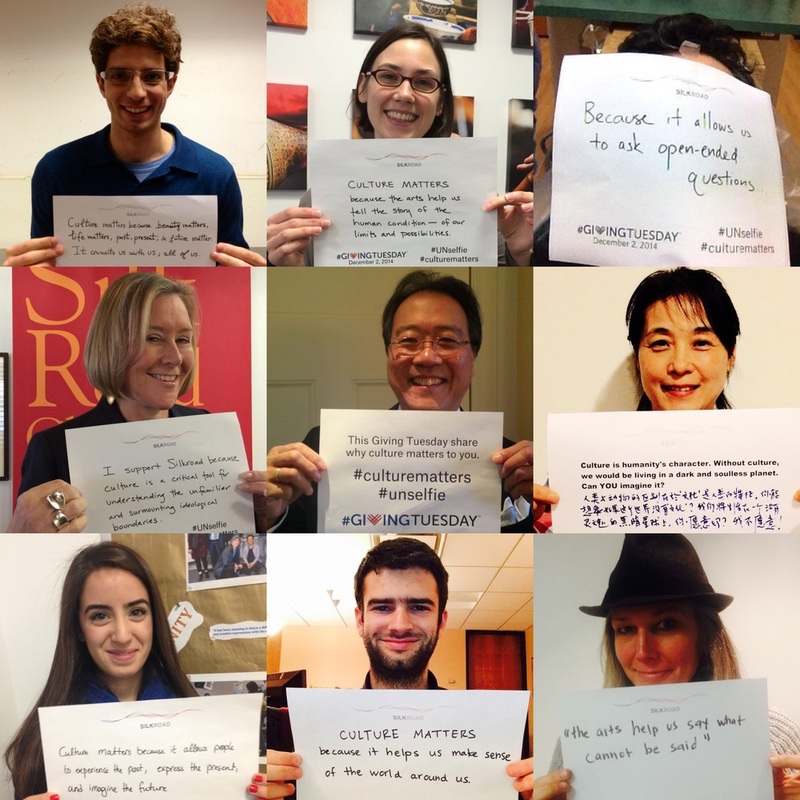 As part of the Silk Road Project's campaign for Giving Tuesday on 12/4, Yo-Yo Ma posed the question, Why does culture matter to you? Silkroad staff, fellows, and musicians responded by posting UNselfies to the world of social media. See the photo above for some of our responses. The first annual Opportunity Music Project Gala also happened this month at the DiMenna Center in midtown Manhattan. 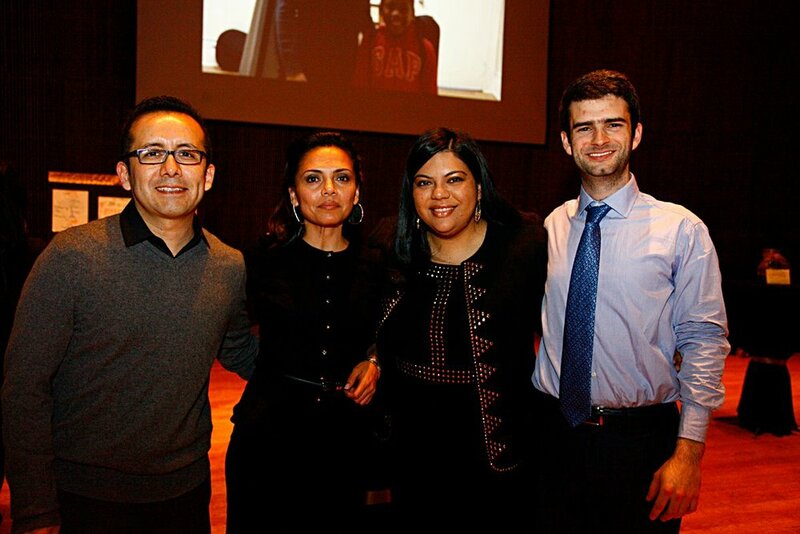 Faculty and students performed, and the evening raised over $6,000 for the project. With classmate and colleague Karen Cueva and OMP parents. 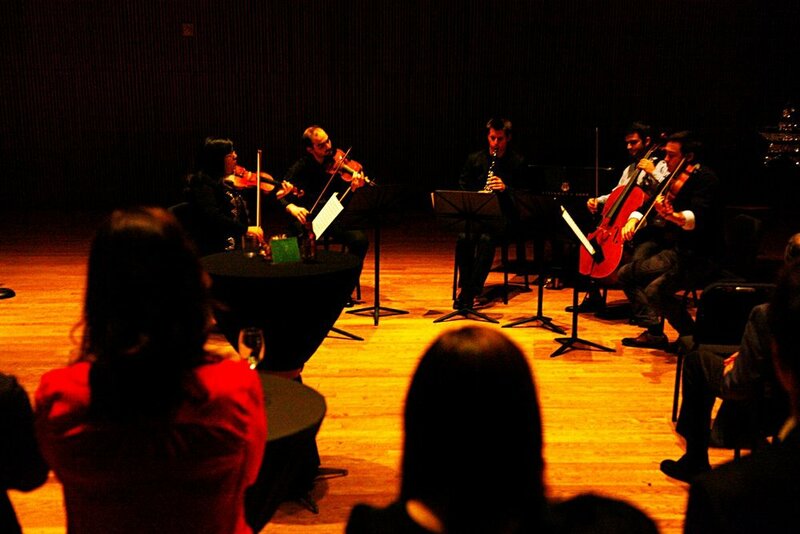 Performing the Mozart Clarinet Quintet at the OMP Gala on 12/6.